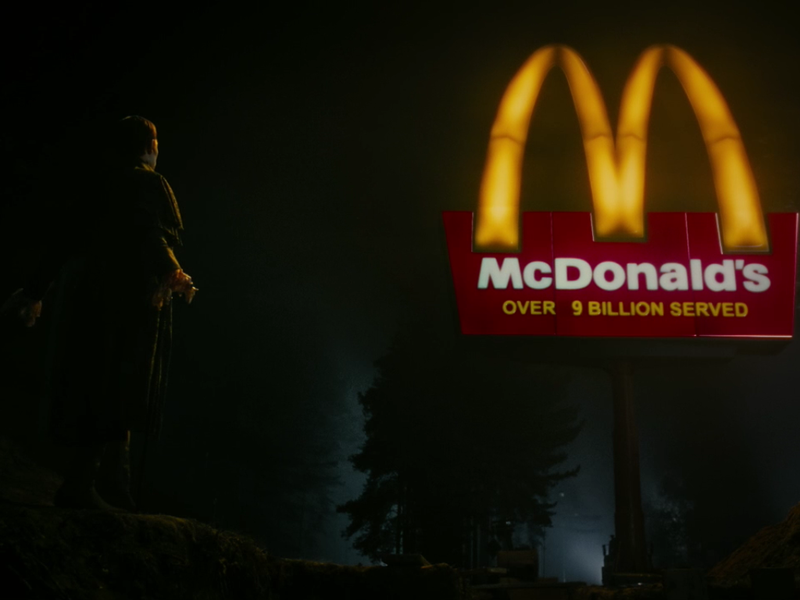 McDonald's. . HD Wallpaper and background images in the Tim Burton's Dark Shadows club tagged: dark shadows barnabas collins johnny depp mcdonalds tim burton. 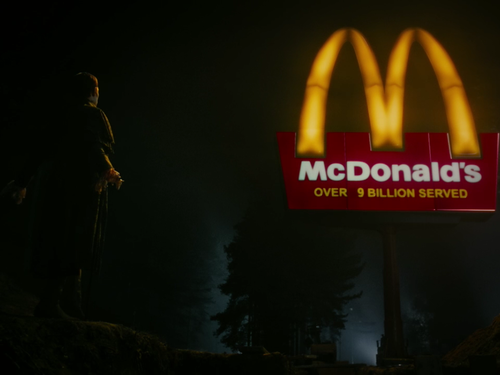 This Tim Burton's Dark Shadows photo might contain 다양한 and 멀티 플렉스. DS art contest 1st Place winner "Judged 의해 Tim Burton"
DS art contest 3rd Place winner "Judged 의해 Tim Burton"